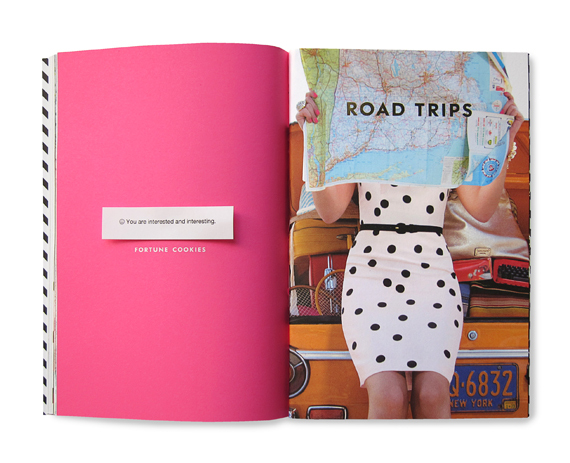 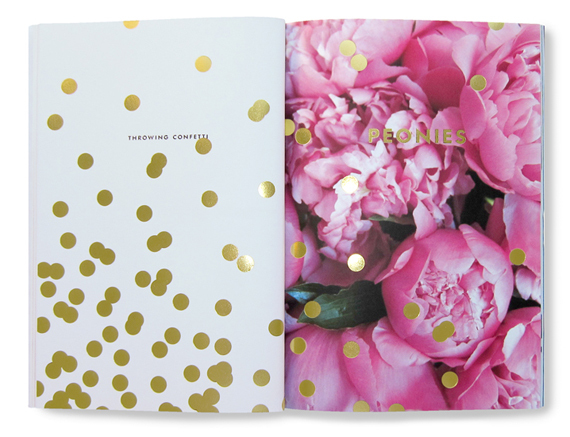 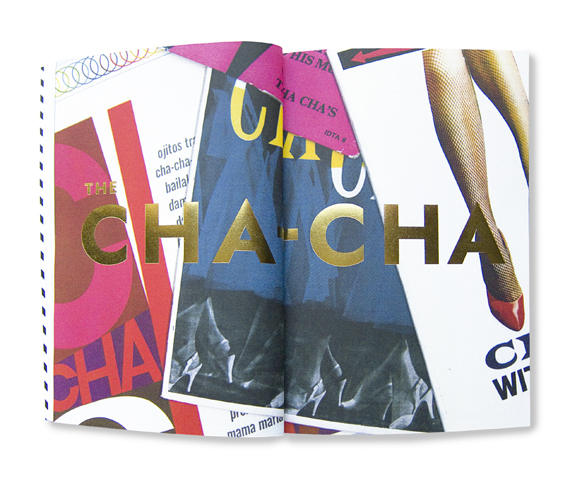 When I heard that Kate Spade created a book that is the offshoot of their inspirations website I couldn’t wait to get a glimpse. 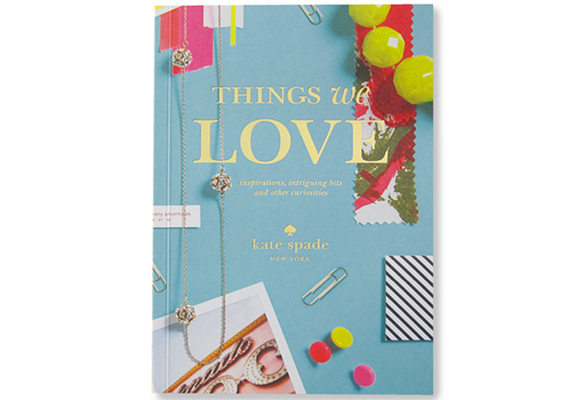 The book itself is wonderful and I think I share just about all of their loves and inspirations, however, what continually impresses me is the brand’s ability to make everything so “kate”. 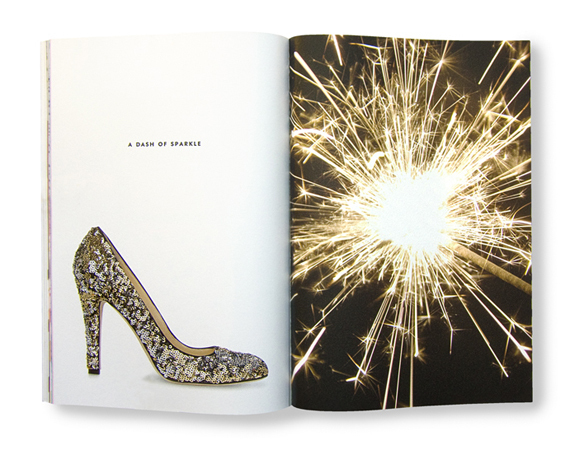 kate spade is a brand that is truly aware of itself. 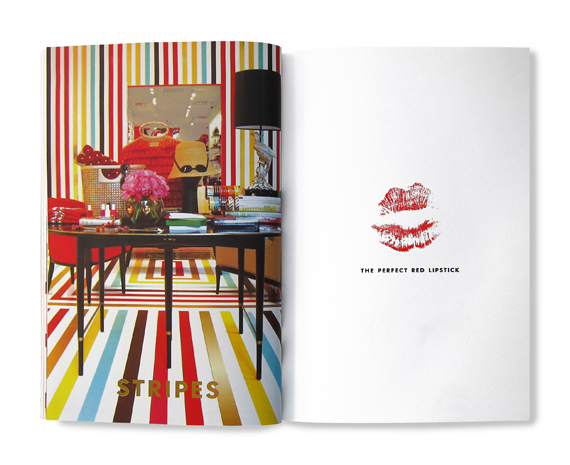 I also wanted to share this wonderful interview about the book by Felt & Wire with Deborah Lloyd, president and chief creative officer of kate spade new york, and Ed Miller, who spearheaded the project at Graytor Printing. 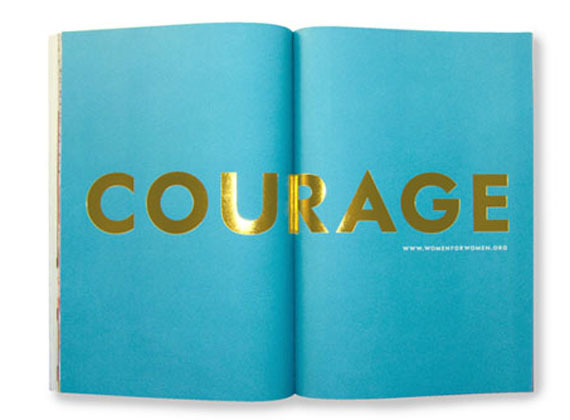 For anyone who has had a hand in the printing industry, you’ll appreciate this article along with the gold foil stamping, perfect binding, and, lets not forget, the crossovers!